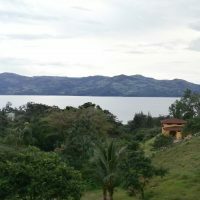 In established neighborhood, walking distance to town, great lake view, 1+ acre of land available for gardening or another construction. 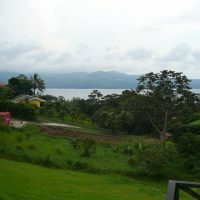 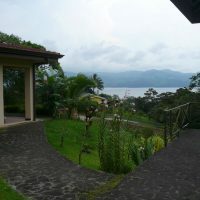 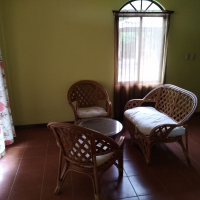 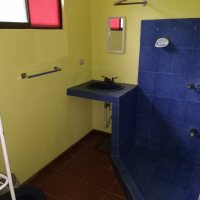 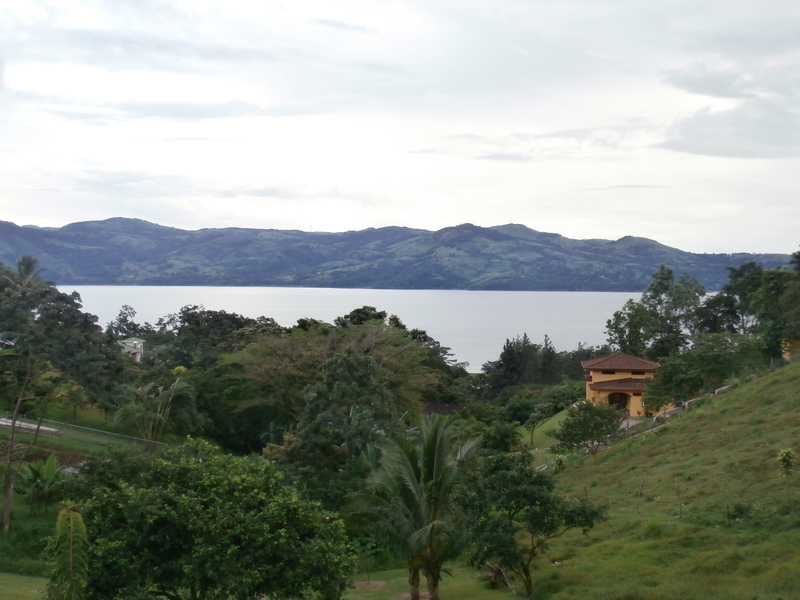 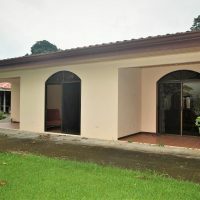 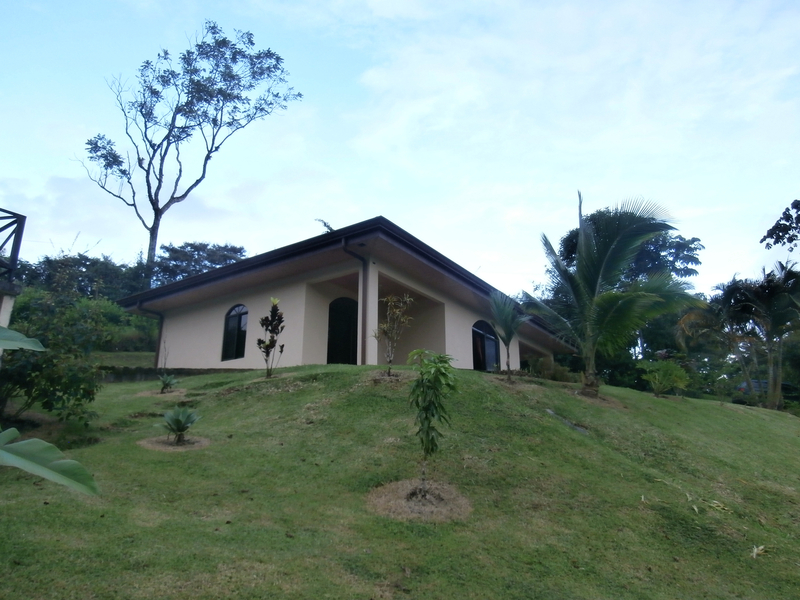 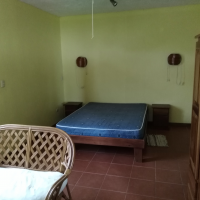 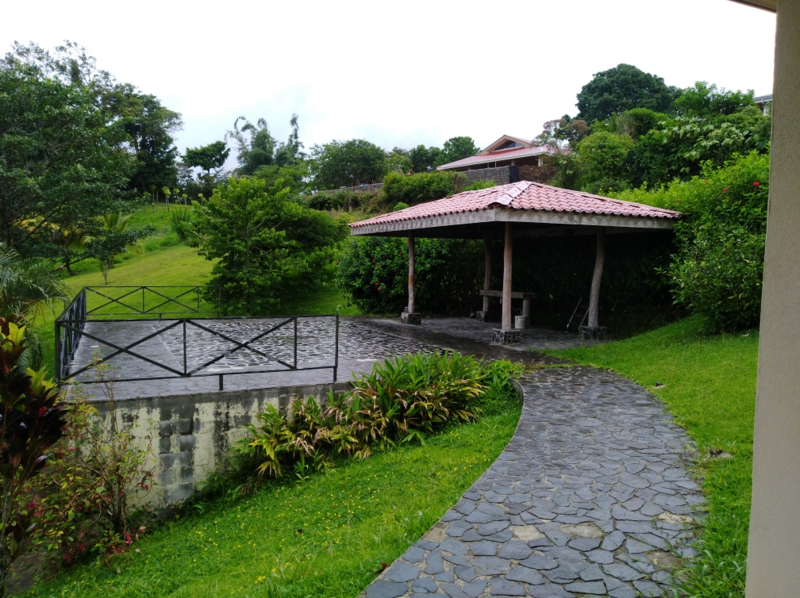 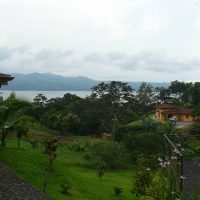 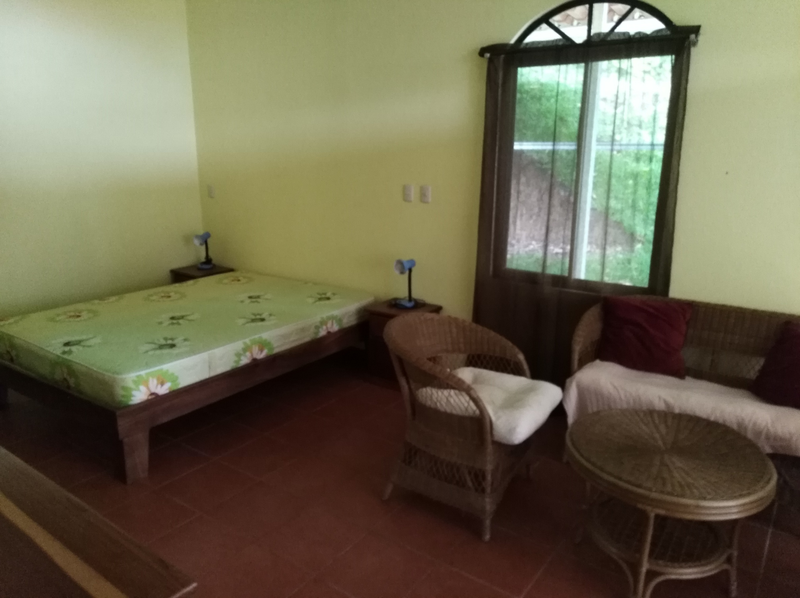 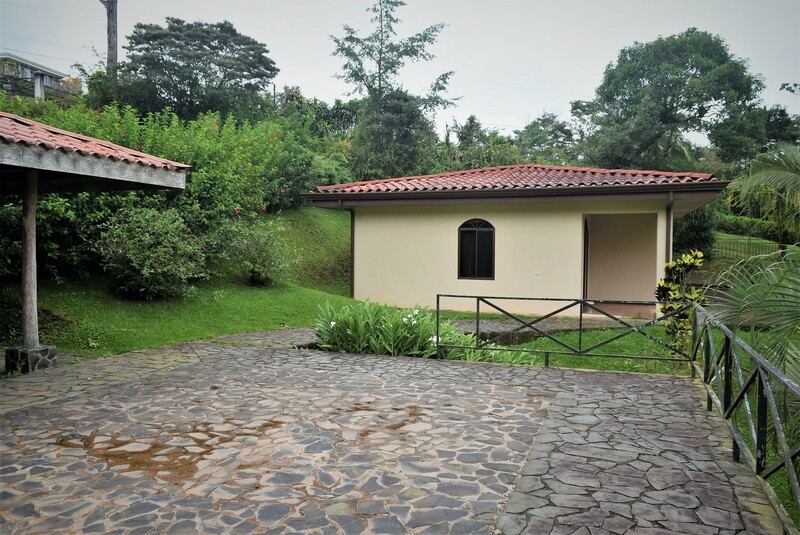 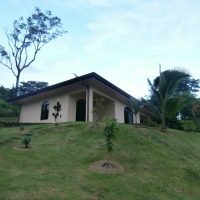 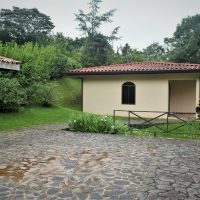 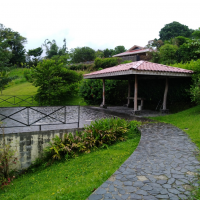 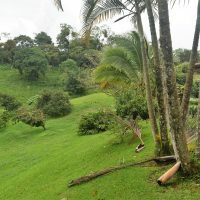 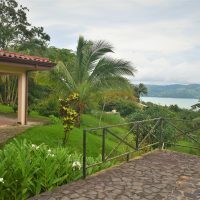 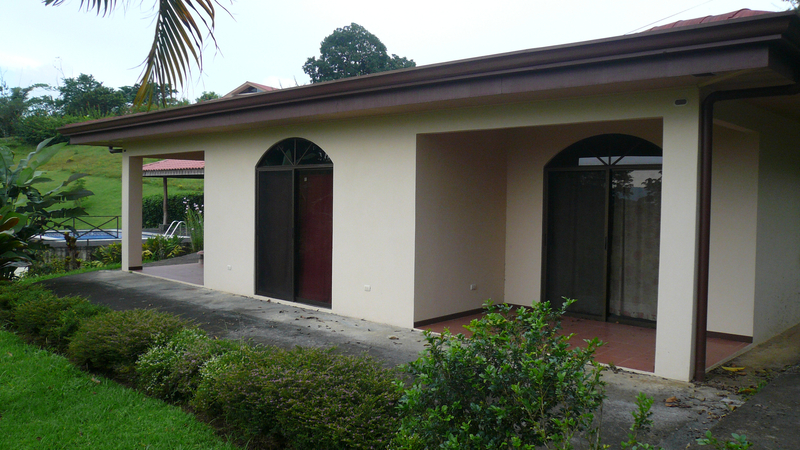 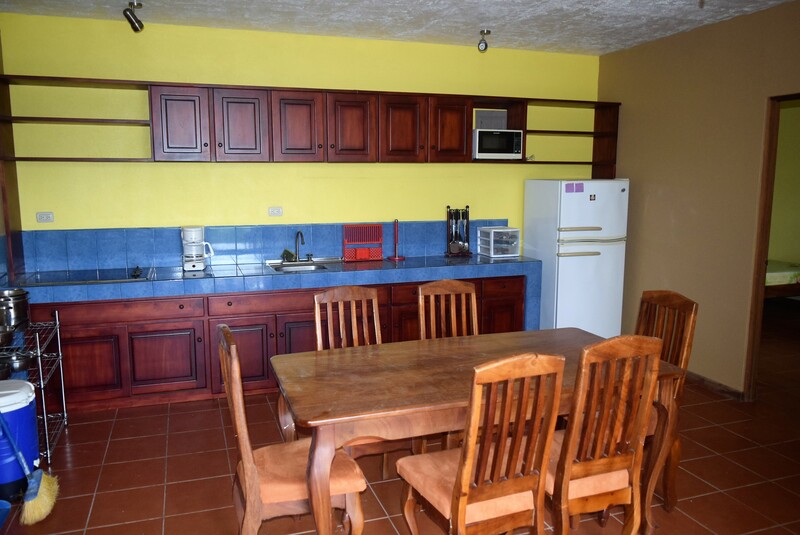 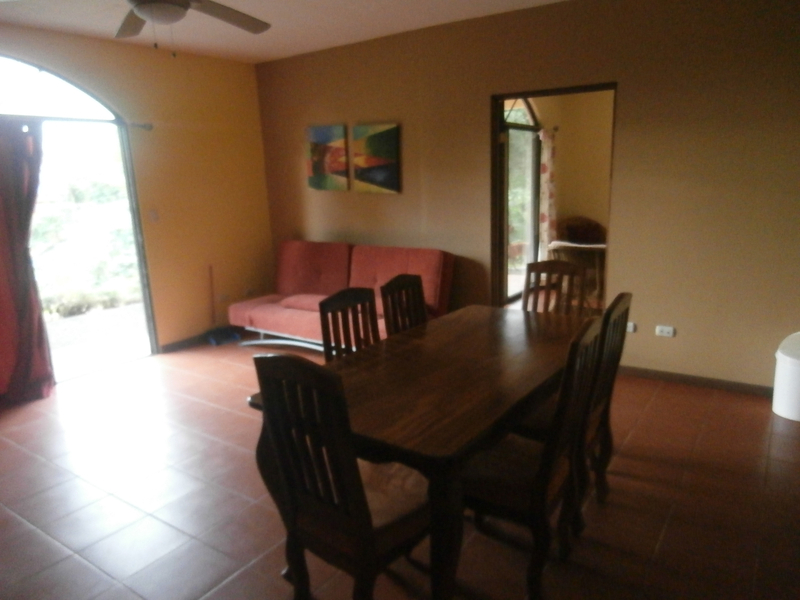 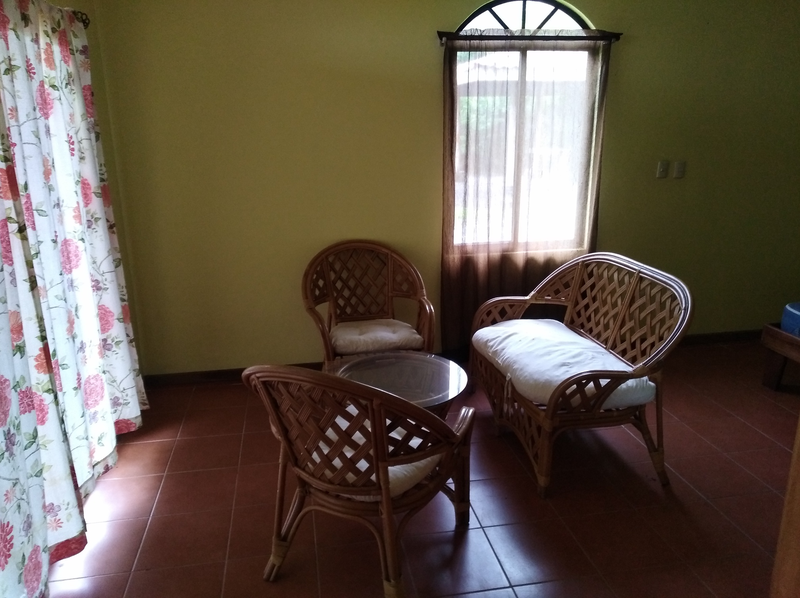 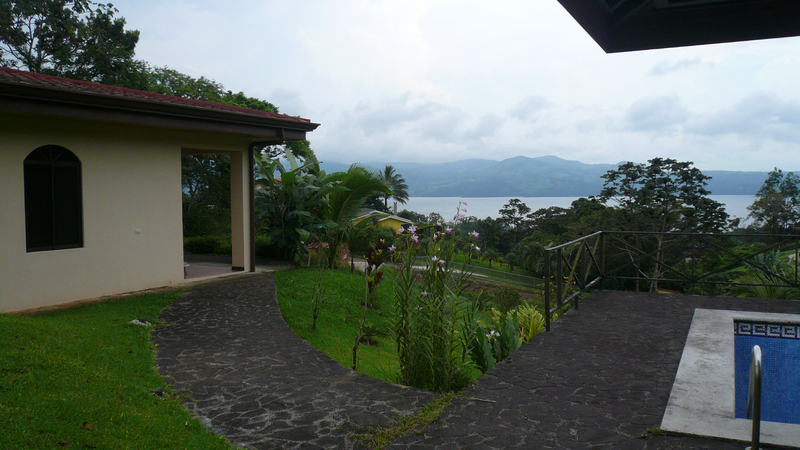 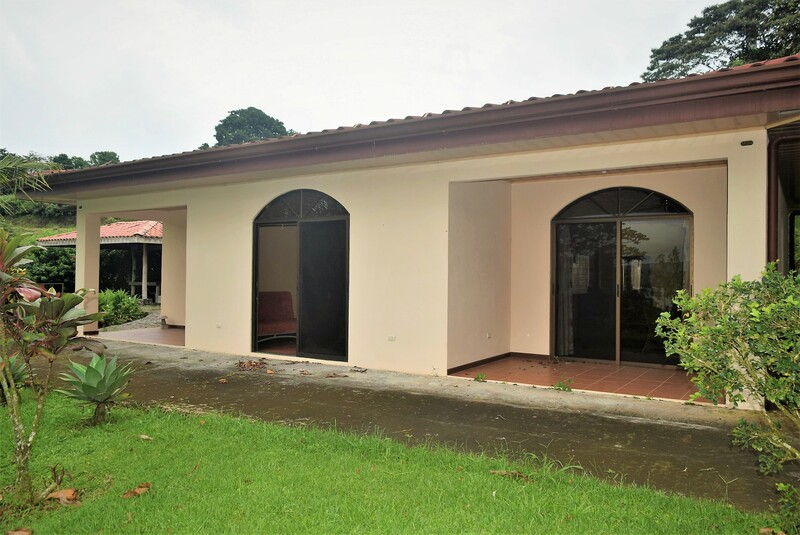 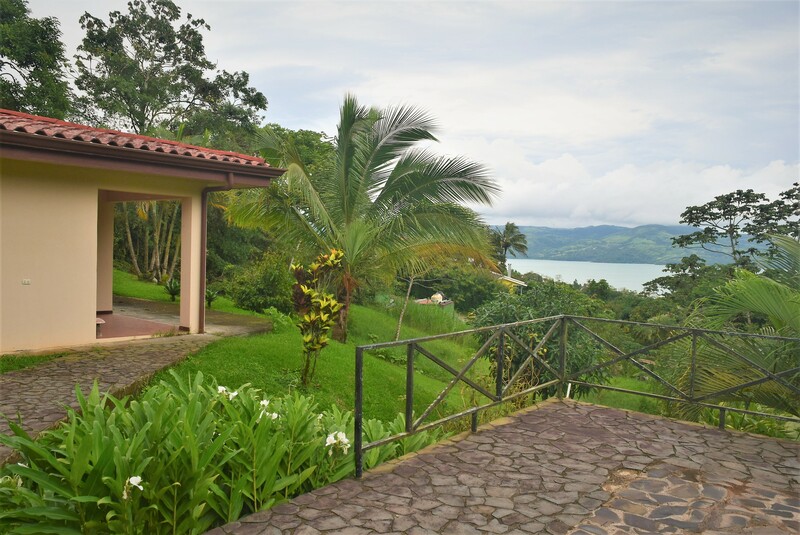 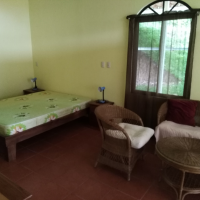 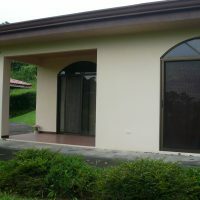 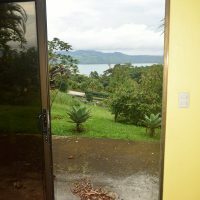 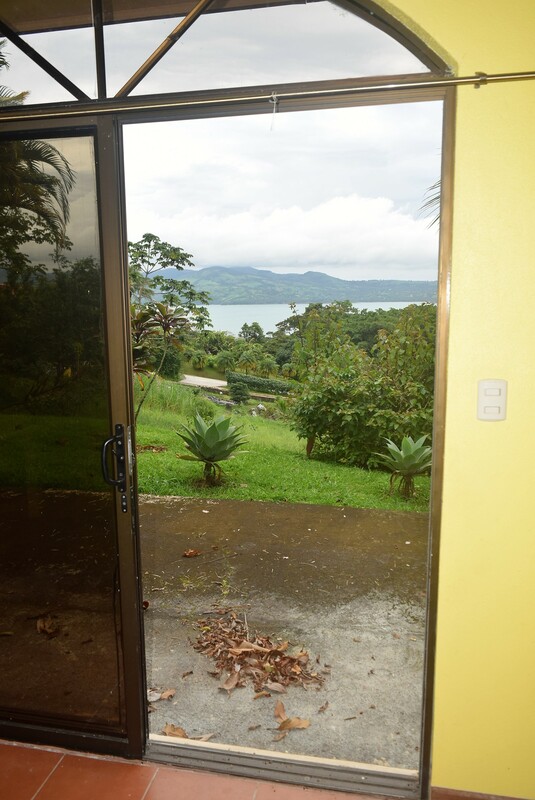 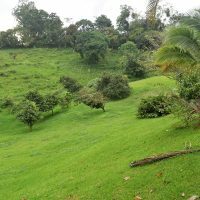 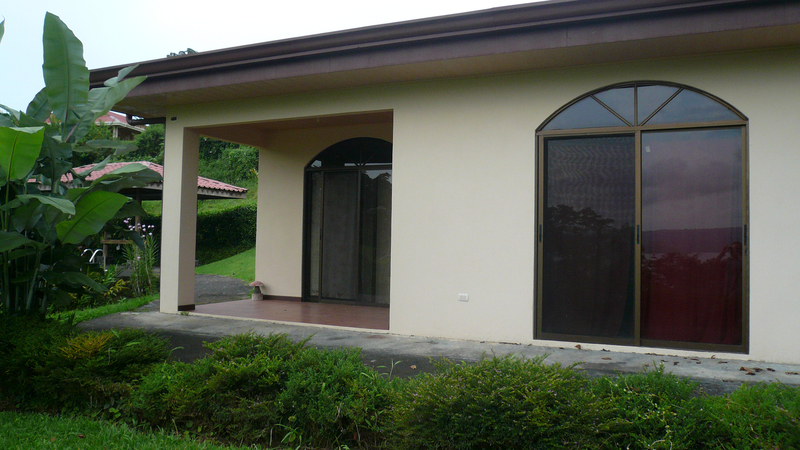 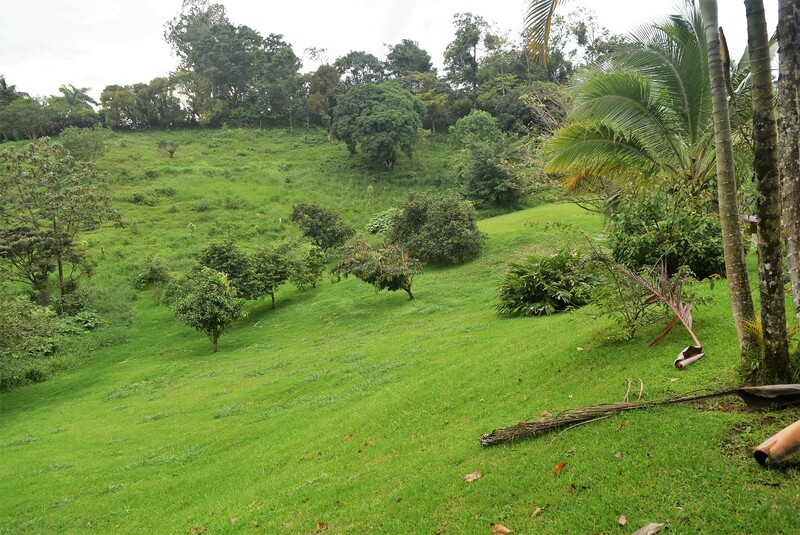 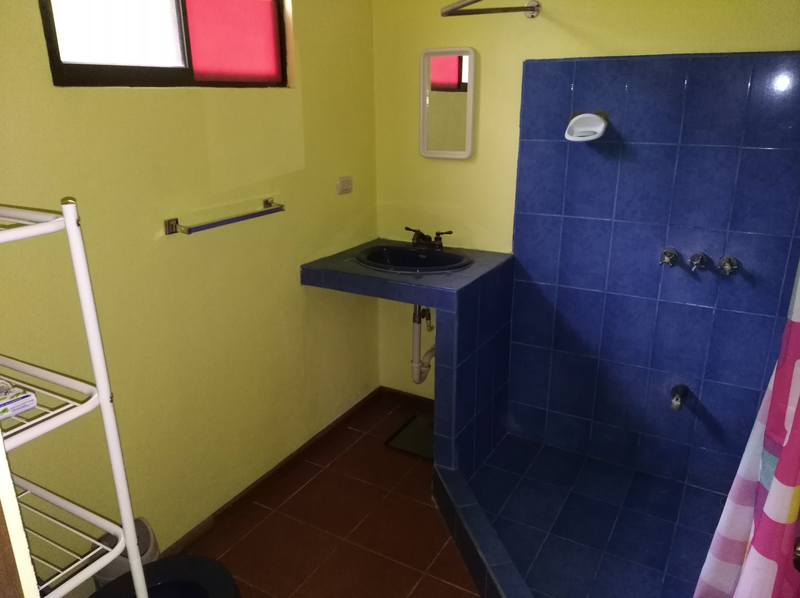 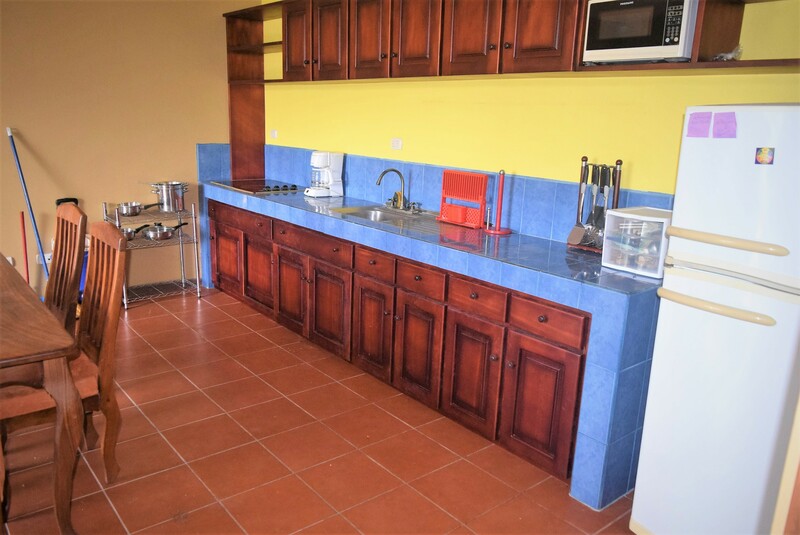 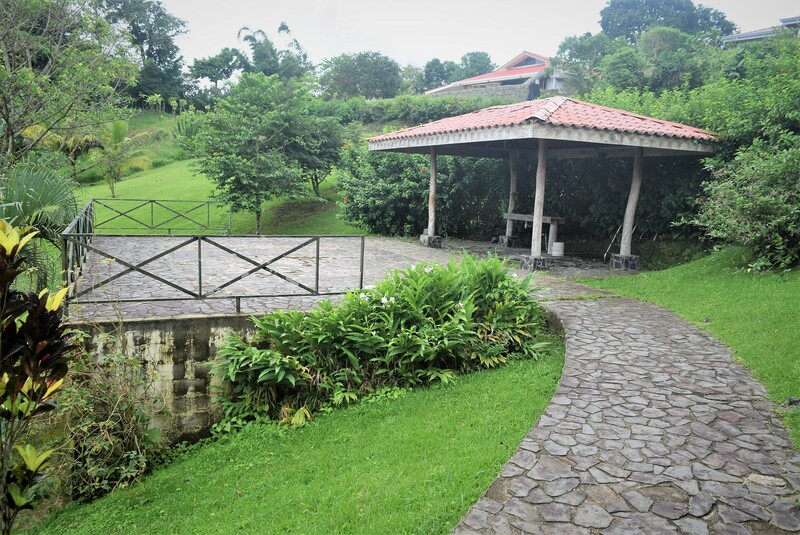 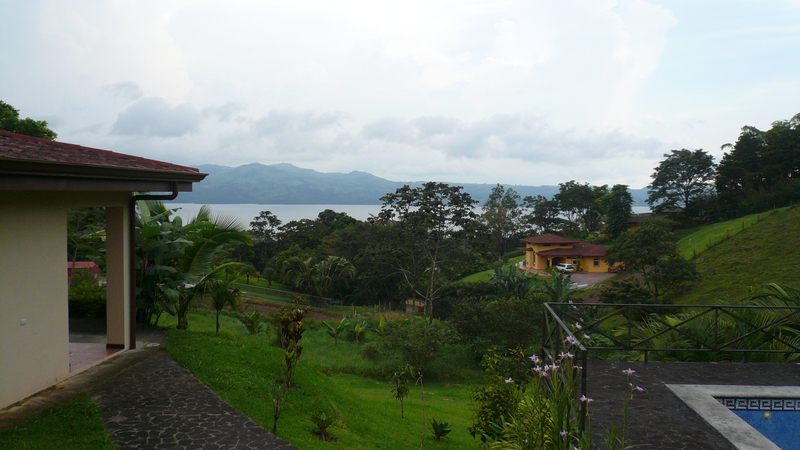 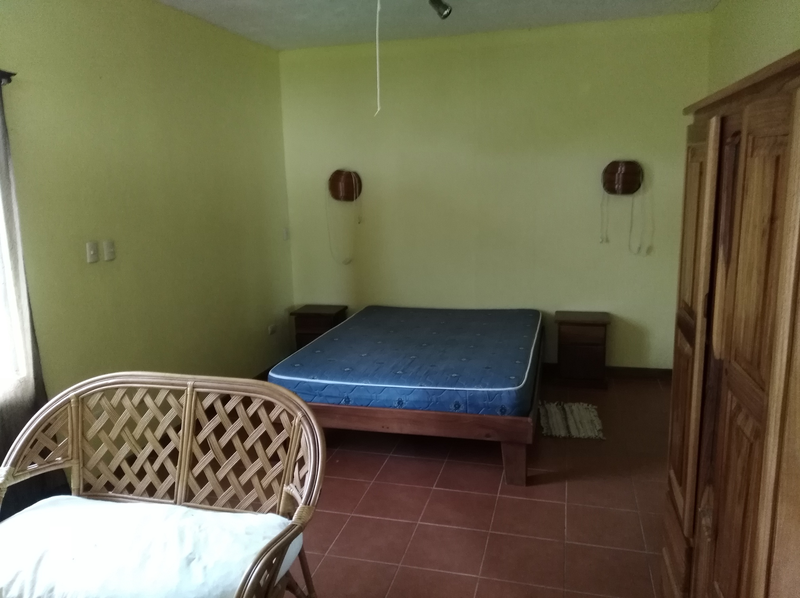 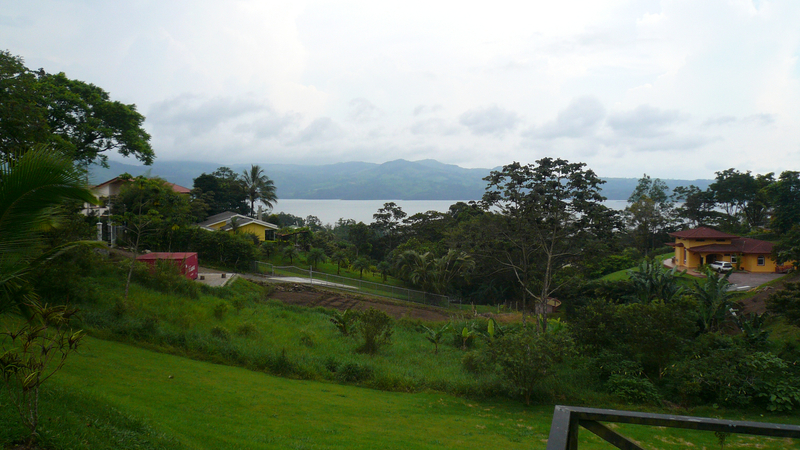 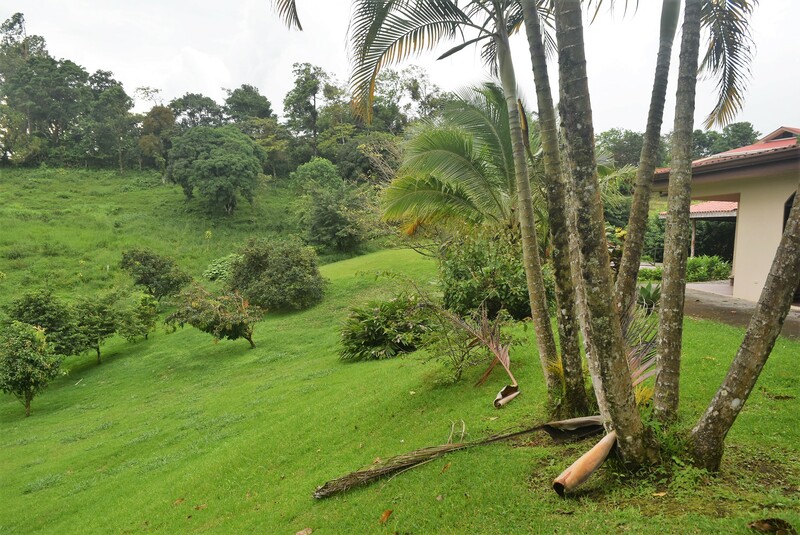 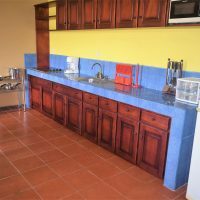 Great barging home featuring pleasant lake view and being walking distance to Arenal town. 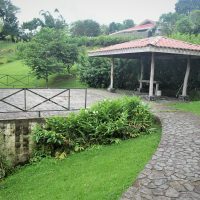 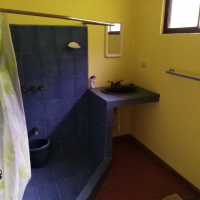 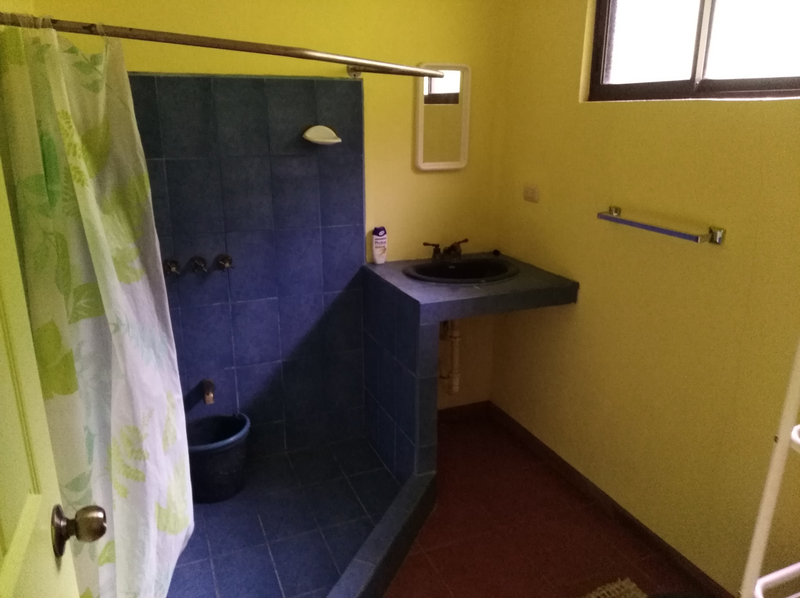 2-bed, 2-bath, 120 m2 of construction, gazebo and spacious BBQ area (it used to be a swimming pool which might be visible on some older picture, but it was decked and turned to BBQ area), all on a good size 1/2 acre lot. 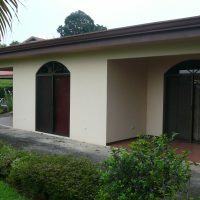 Expansion possible. 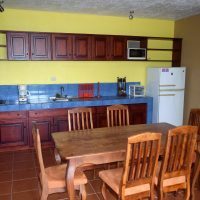 There might be some. 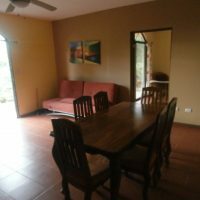 The best way to find out is making an offer.